Today's Guest: Amy Rose, country singer, "Redneck Reunion"
Mr. Media is recorded live before a studio audience of rednecks, white- and blue-collars who have all finished their chores for the day and ready to kick back, swig a few Crazy Canuck brews and party hearty… in the NEW new media capital of the world… St. Petersburg, Florida! You can watch the exclusive Mr. Media® interview with singer Amy Rose and guitarist Dan Kokl by clicking on the video player above! Order '(Redneck Reunion) Party Like a Redneck' by Amy Rose, available from Amazon.com by clicking on the photo above! One song is all it took me to invite singer Amy Rose to be a guest on the show today. If you can find a woman whose voice, demeanor and spirit is any more country than this young woman’s, sign her and get her to Nashville. 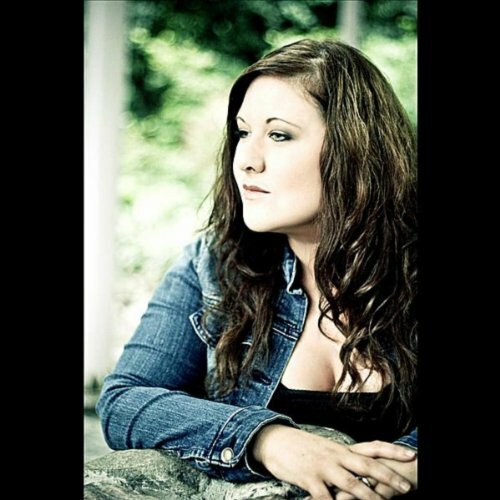 But in the meantime, give a listen to the pipes on Amy Rose in her rising country single, “I Just Want You to Know.” Or her earlier one, “Redneck Reunion.” That’s a fun song and she sings the hell out of it. AMY ROSE podcast excerpt: "We said, 'We don't want to insult anybody.' Rednecks are rednecks; they just want to have fun. We tried to walk a fine line in '(Redneck Reunion) Party Like A Redneck.'" Look, I’m not your typical country fan. But every so often, I hear a song that grabs me. In the last few years, it’s been Big & Rich and Gretchen Wilson who I’ve invested money in via iTunes and I’ll do it again for Amy Rose. What do they all have in common? Attitude, a sense of fun and a little mischief, and, of course, great tunes. Tonight, we’re not only going to talk with Amy Rose, she’s going to sing a bit for us, too.